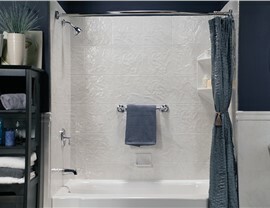 Create a one-of-a-kind look in your shower by choosing from our stylish shower surround options. 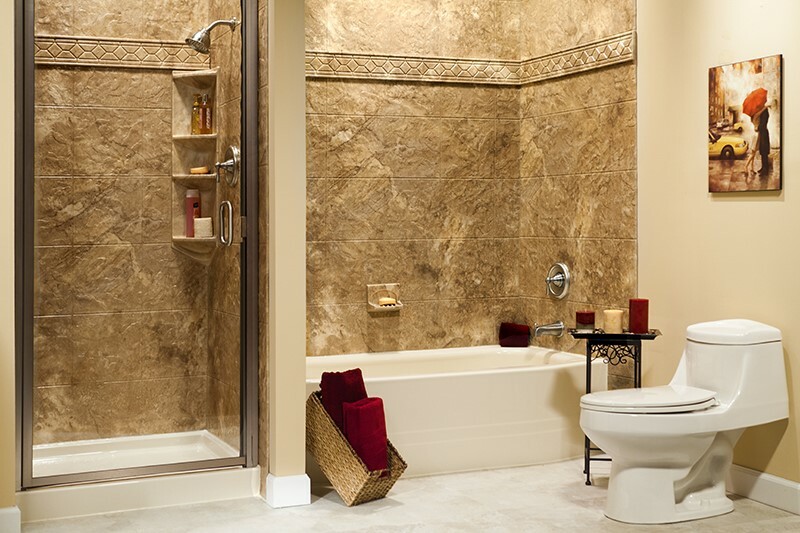 If the shower wall surrounds in your bathroom are causing you frustration with daily scrubbing and grimy, outdated tile, then there’s never been a better time than now to upgrade to luxurious shower surrounds from Reliant! Our innovative custom-fitted replacement shower surrounds are designed to give you lasting durability without sacrificing on style. 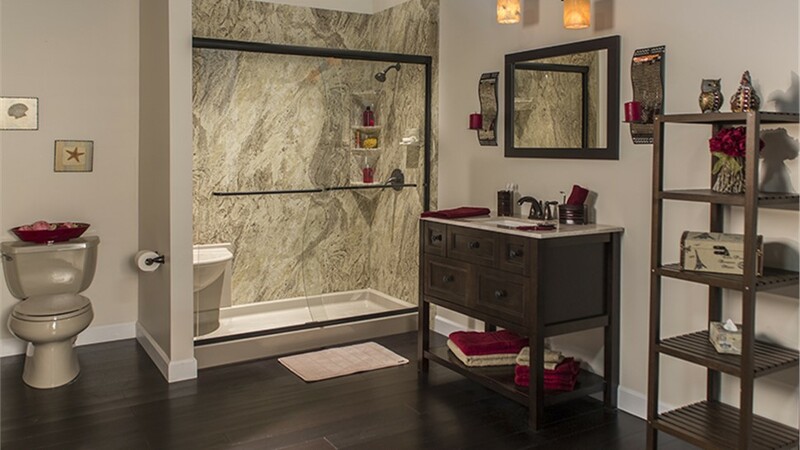 Best of all, we can get your new shower ready for use in as little as just one day! 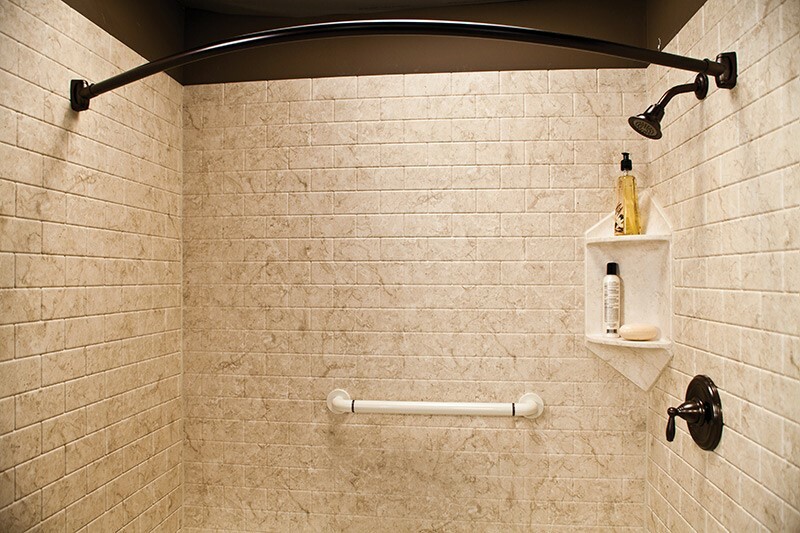 At Reliant, we pride ourselves on our affordable services and dedication to providing the highest-level of quality with all of our products—including our new shower surrounds. 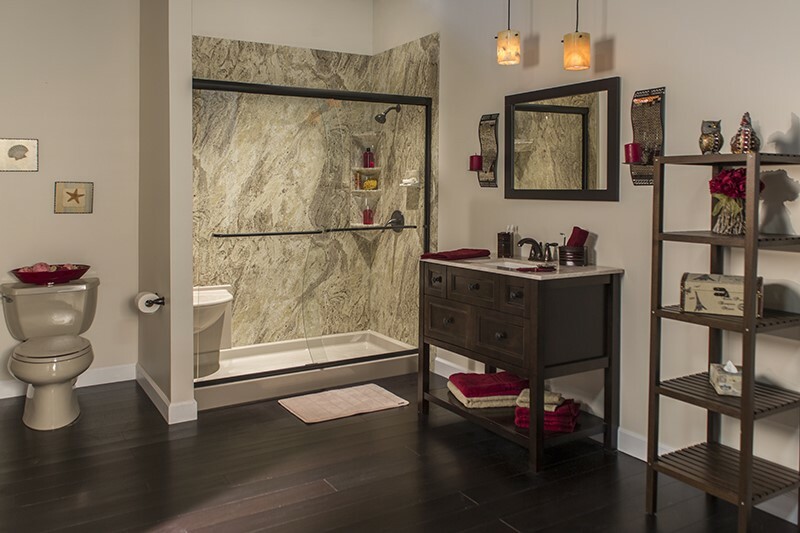 Instead of struggling with the hassle of a traditional bath remodel, our expert team will take custom measurements of your existing shower and create a custom shower wall surround that fits perfectly into the space. 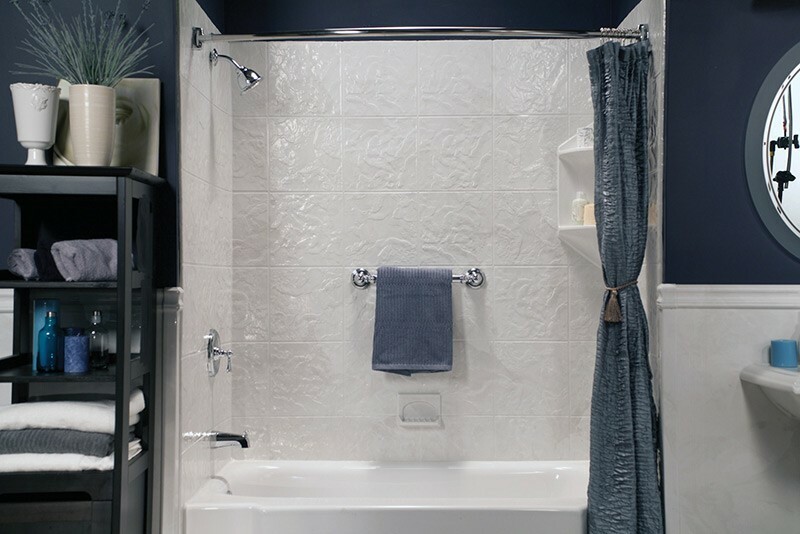 Reliant also offers a wide variety of customizable options to allow your bathroom to reflect your home’s unique style and meet the needs of your family! 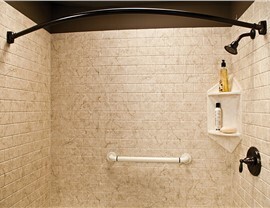 From accessible barrier-free shower options to stunning shower doors and accessories, your replacement shower surrounds are one piece of the puzzle in creating the bathroom of your dreams. 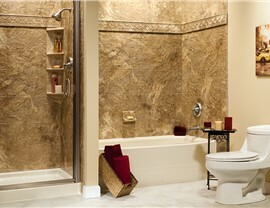 Ready to learn more about how Reliant can easily update your bath with shower surrounds that last a lifetime? 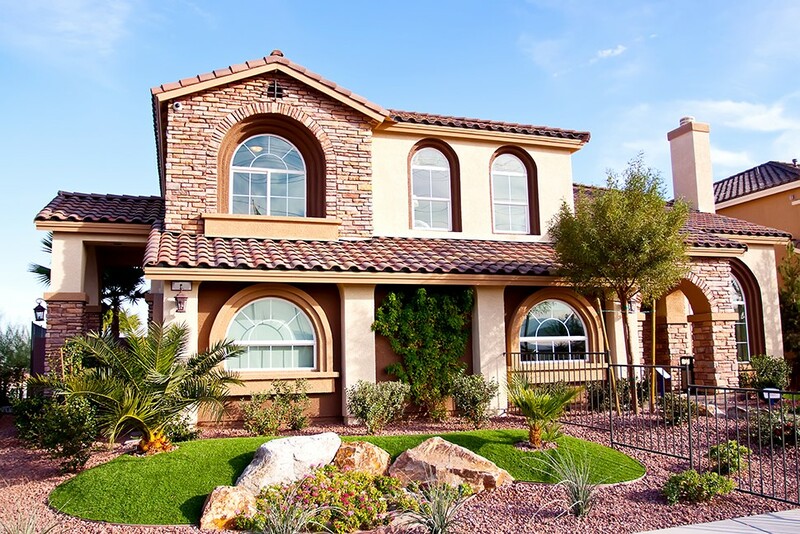 Give us a call or fill out our online form to receive your free, no-obligation consultation.